One of my friend suggested me to use this oil in Aroma lamp, which i found great after using it, now i recommend it to my friends. 0.85600 - 0.89500 @ 25.00 °C. Tagette is an annual growing herb that has spindly stems & yellow flower clusters. 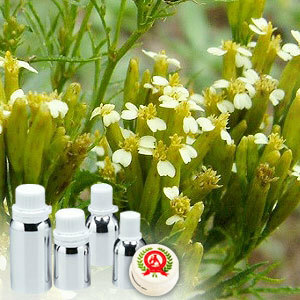 It is widely used as an ingredient in perfumery & skin care industries. 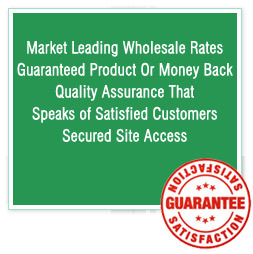 Further, it is also used for manufacturing products like lotions, massage oils, bath oils, diffusers among others. 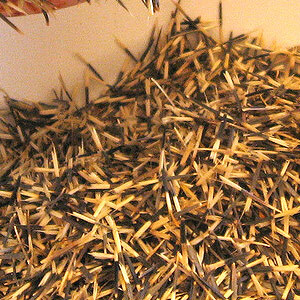 Used as an ingredient in perfumery & skin care industries. Used to manufacture products like lotions, bath oils, massage oils, diffusers, potpourri & incense.